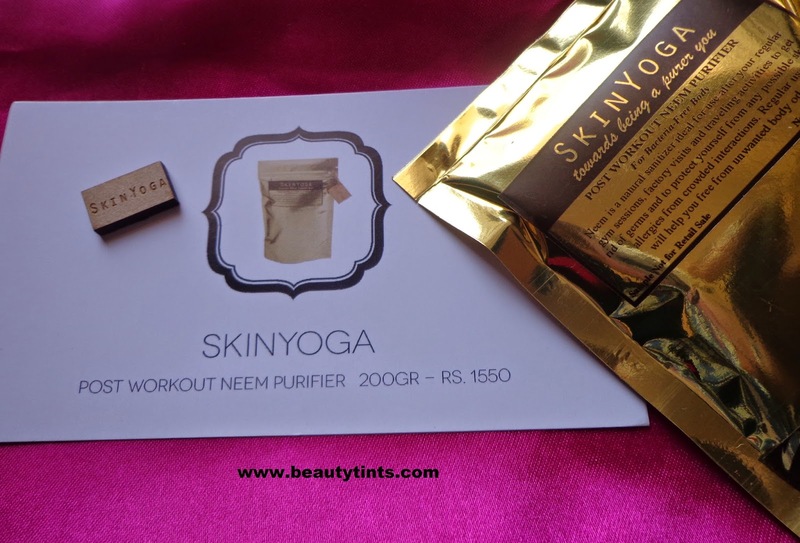 Today I am reviewing Skin Yoga Post Work Out Neem Purifier,which I received in February My Envy Box.I received a 22 gm sample and it lasted for 3 uses. 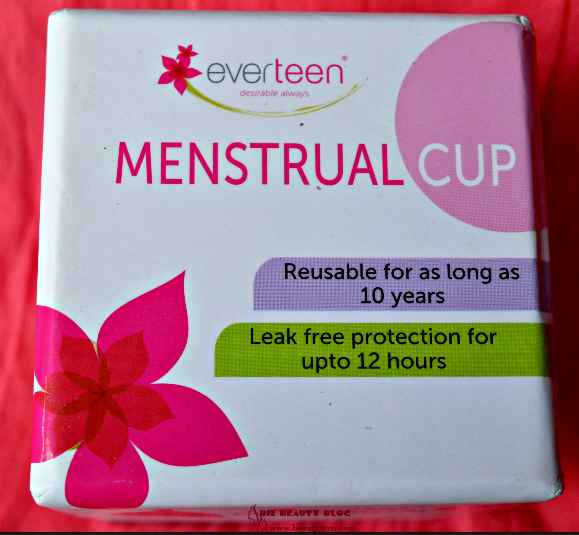 Ingredients : Barley Powder,Pure Coconut Meal,Pure Neem Leaves. 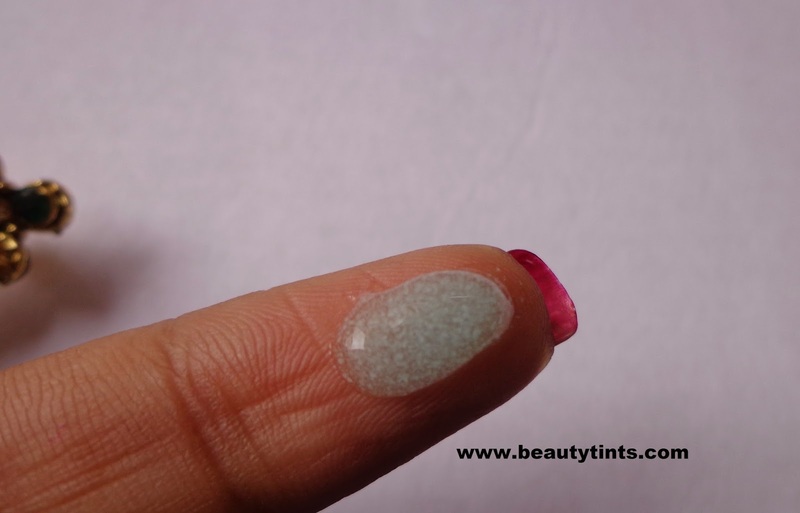 Directions for use : After your routine shower,apply small,handful of scrub onto wet skin.Scrub your entire body for 5-7 minutes.Rinse well. 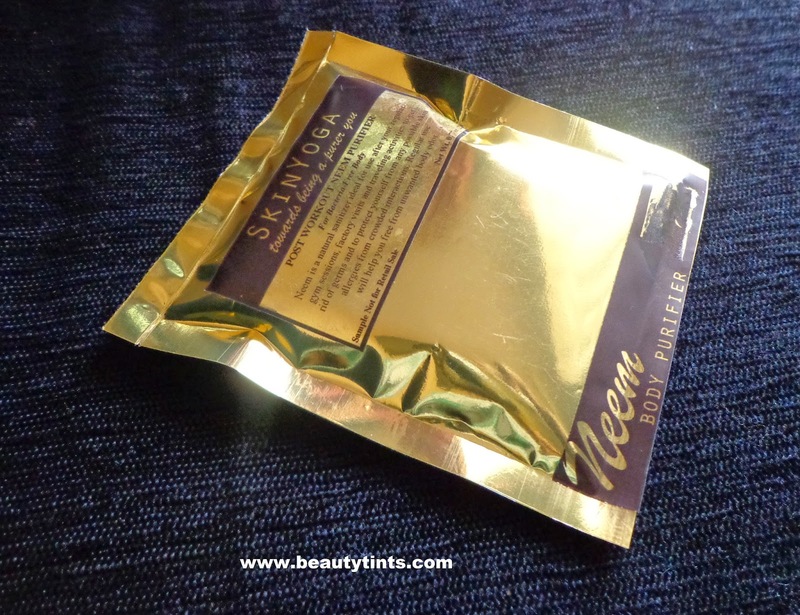 What the product Claims : Neem leaves are the best answer to all skin problems. 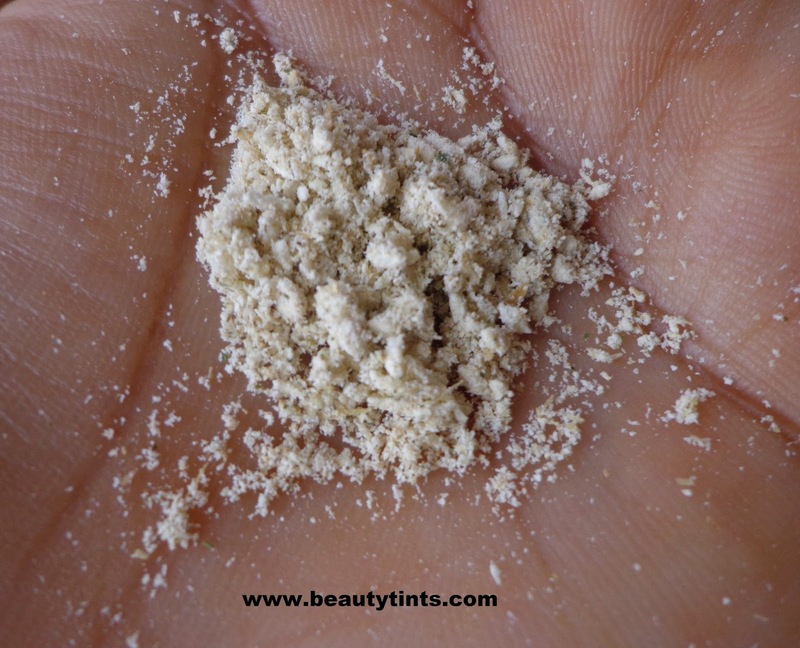 The bitterness of neem will help you get rid of bacteria and various skin allergies. 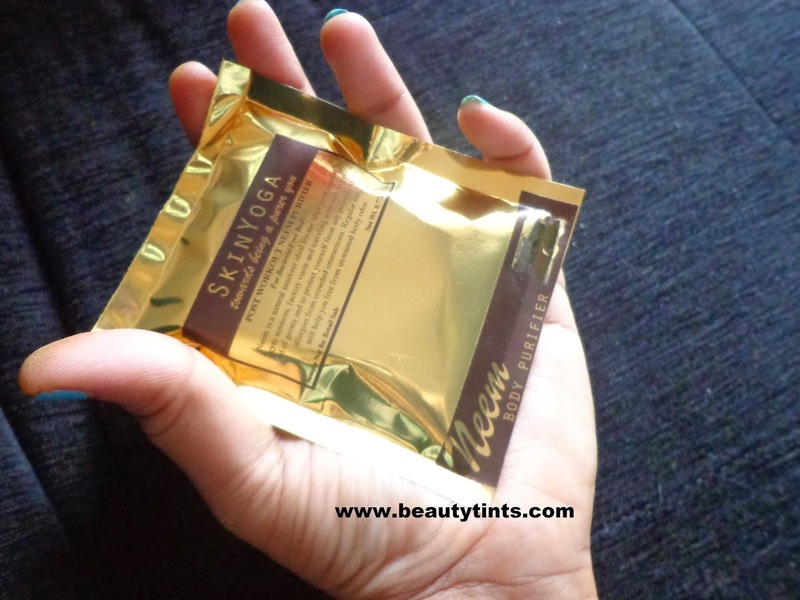 Regular use will help you free from unwanted body odor. 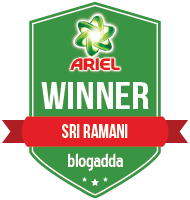 This anti-inflammatory and medicinal body wash can be used regularly for post exercise shower. My View On the Product :I have tried Sandal wood saffron face pack,Almond orange face scrub and Coconut sea salt fruit scrub from Skin Yoga before,which worked wonderfully for my skin and now I got a chance to try this Post Work out Neem Purifier.This is a unique body scrub which is made exclusively with pure organic ingredients like Barley,Cocnut meal and neem leaves.This can be used after regular shower.It has the anti bacterial properties because of neem leaves in it and acts as a natural sanitizer,also helps in preventing body odor.This is a must for these summers.This natural scrub makes the skin clean and radiant with out making it dry or stretchy.This purifier smells similar to fresh coconut meal. 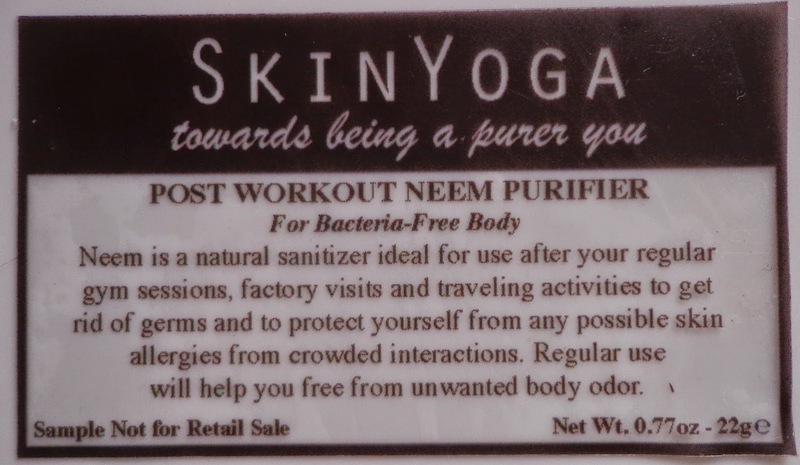 Conclusion : Skin Yoga Post Work out Neem Purifier is a must try body scrub ,which helps in keeping the germs and body odor at bay especially in Summers.